I very rarely wear contour. It's not that I have amazingly defined cheekbones and don't need it. On the contrary, my face is quite round. But I'm also becoming lazier with my makeup routine as I get older (she says at the ancient age of 24). My once 20+ product face has been pared down to about 10 items. My general rule for contour is that if I know I'm going out and having photographs taken, I'll apply a bit under my cheekbones and on my temples for some added definition. 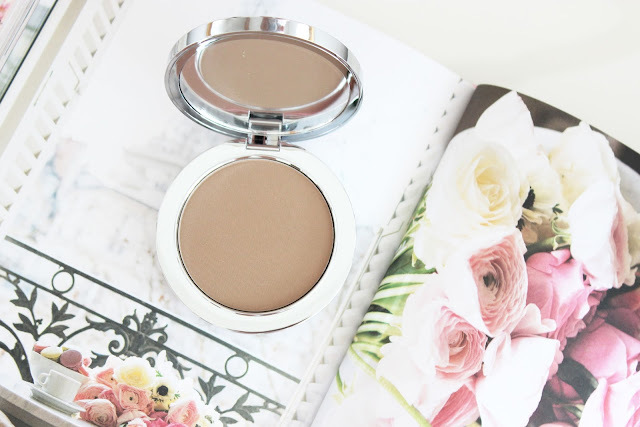 The Rodial Instagram Compact deluxe contouring powder in 03 is very cool toned and completely matte, especially in comparison to the Charlotte Tilbury Filmstar Bronze and Glow. It has a stiffer formula, which is actually preferable in my opinion because you don't pick up as much product on your brush. That being said, it is very pigmented and quite dark on my fair skin, so I do tend to wipe the access on a tissue before applying it to my face. 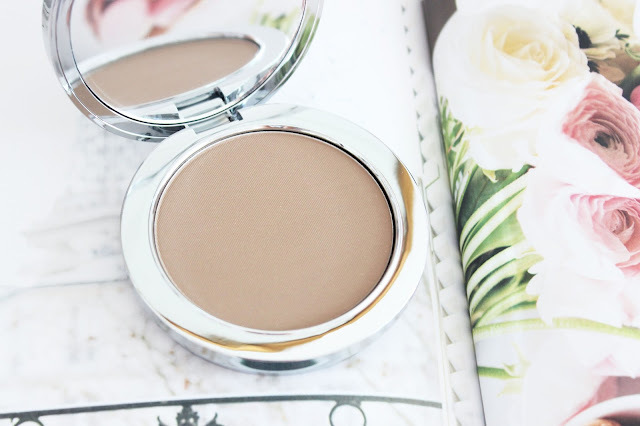 It leaves a very natural shadow under the cheeks and looks great in photographs. I can't actually find a photo of me wearing it, so you'll just have to take my word on it. The compact is very weighted and luxurious feeling, as I would expect from Rodial. 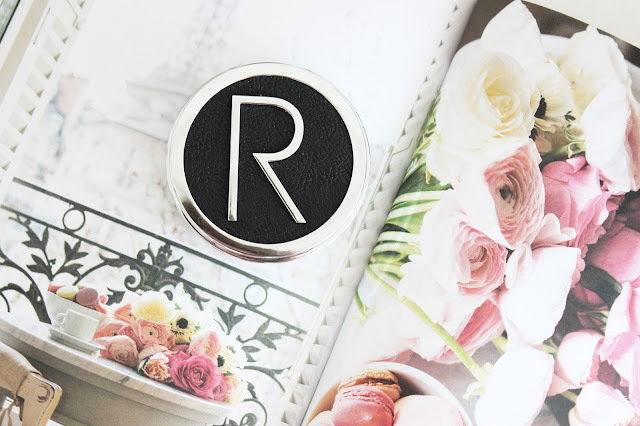 It has a good sized mirror at the top as well, making it perfect to throw in your purse to amp up your makeup for a night out. While I won't be using it often, I think it's a great product to have in your collection for nights out. And while it is expensive, coming in at $75 CAD, you do get 0.4 oz of product, which is more than what's in a Too Faced bronzer.